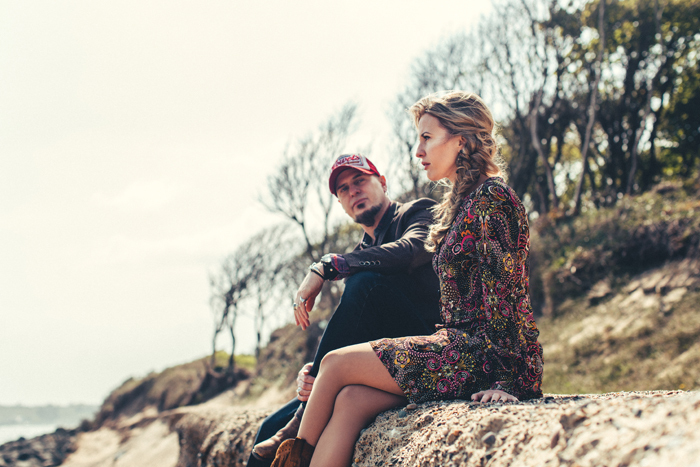 THE REMEDY CLUB: The Remedy Club, the Irish husband-and-wife Americana/Roots duo comprising KJ McEvoy and Aileen Mythen. The duo are known for their tight vocal harmonies and intelligent songwriting while McEvoy has been singled out for praise as a guitar player of great expressiveness and technical aplomb and Mythen for her stunningvocal performances. Their debut album Lovers, Legends and Lost Causes, released last year to critical acclaim, features the accomplished string playing of Kj’s sister Eleanor McEvoy who joined forces with a sterling troupe of Ireland’s hottest musicians. The album was produced by The Remedy Club at Astakalapa Studios, Gorey, Co. Wexford, Ireland and mixed in Nashville by 5-time Grammy award winner Ray Kennedy (Steve Earle, Lucinda Williams, Willie Nelson) and Mark Petaccia (Jason Isbell, Lindi Ortega).